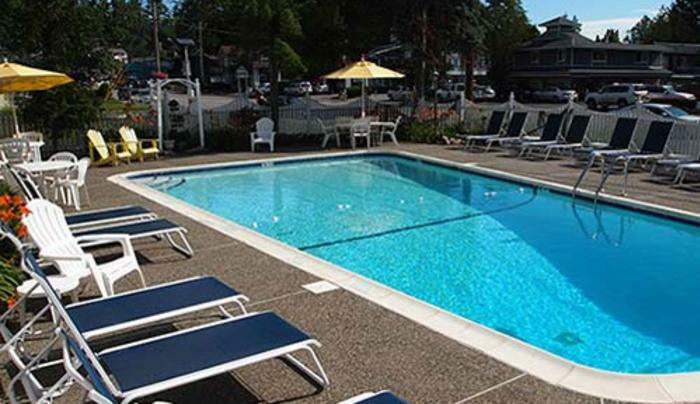 Located on Canada Street within walking distance to restaurants and all the activities of Lake George Village. 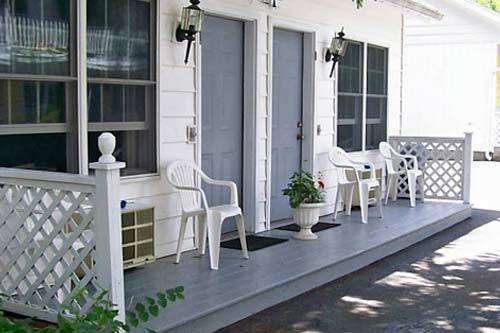 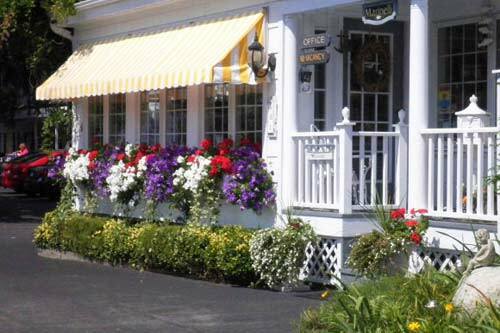 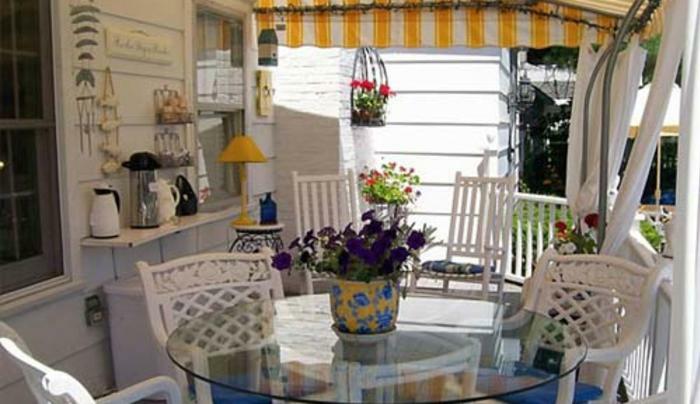 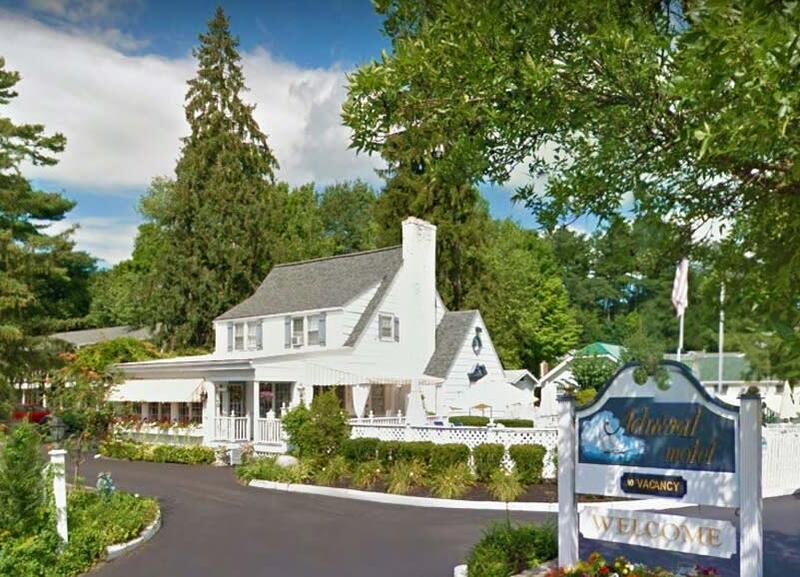 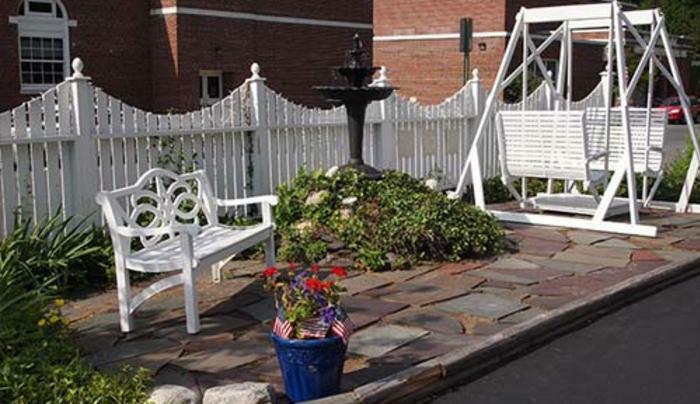 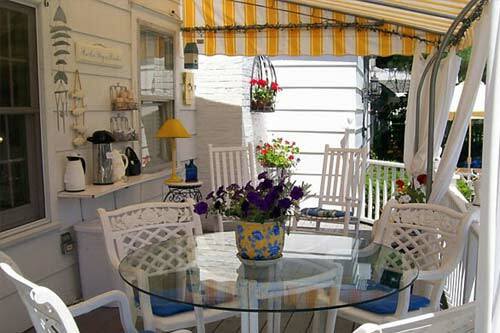 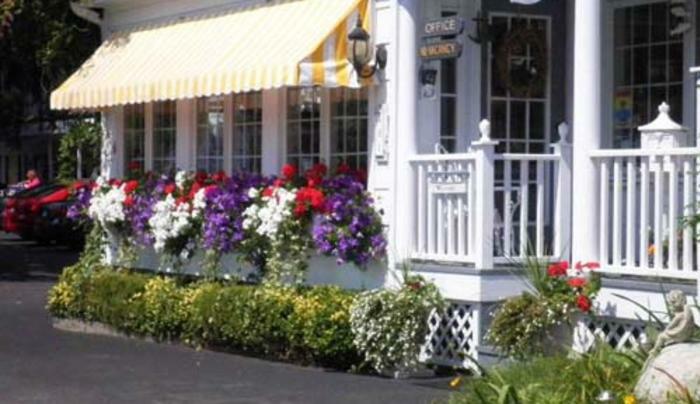 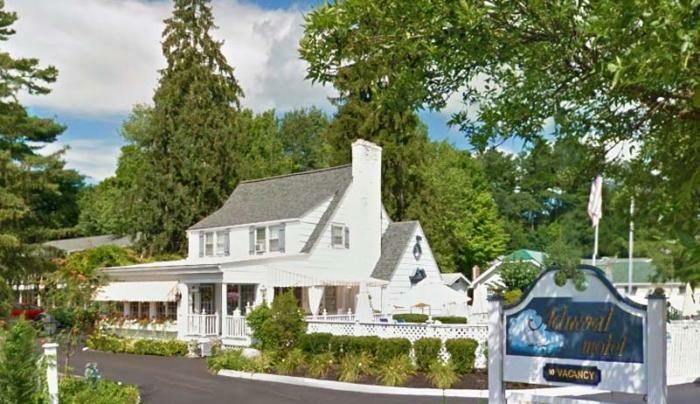 Our unique property is located in the center of the Village of Lake George with a charm all our own. 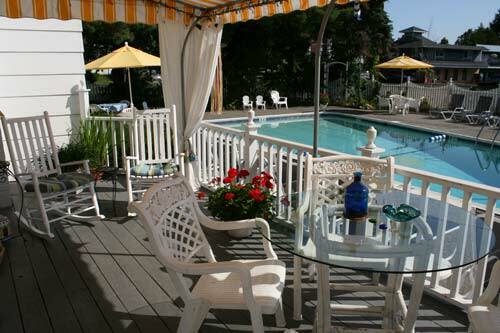 Whether relaxing by the pool or in a rocking chair on our deck, our guests enjoy the serenity of our little oasis. 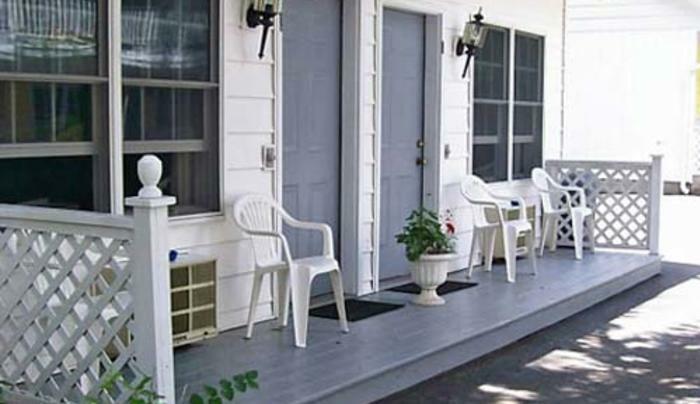 Our smoke-free accommodations are decorated with careful consideration for our guest’s comfort with outside seating for each room. 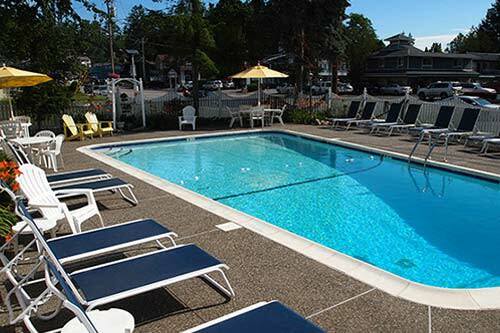 Relax and enjoy complimentary morning coffee by our heated outdoor pool. 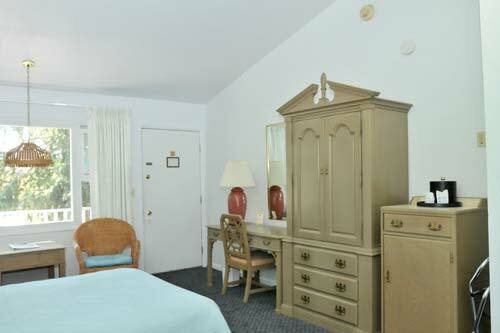 Our guest rooms include individual climate control, cable TV and free wi-fi. 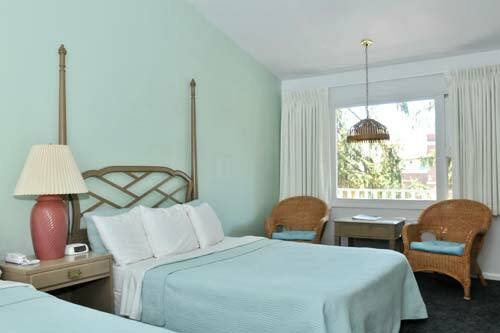 Choose from our King rooms which are individually decorated and perfect for couples. 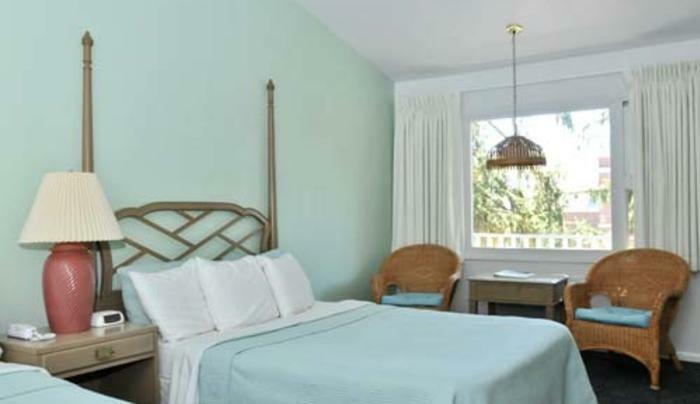 Our Standard rooms, have two double beds and can accommodate families up to four persons. 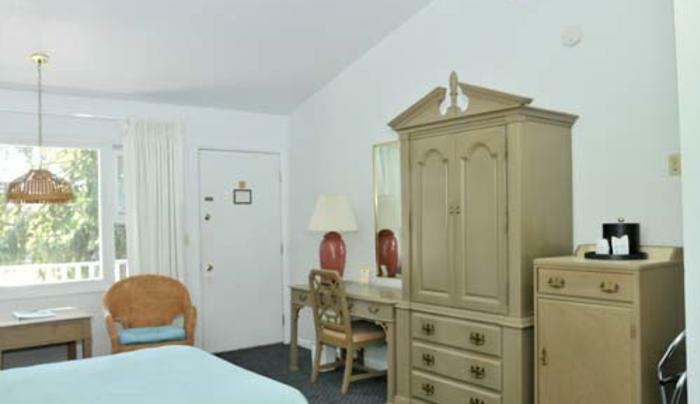 Our Deluxe rooms are our most spacious rooms with two queen beds, and include refrigerators. 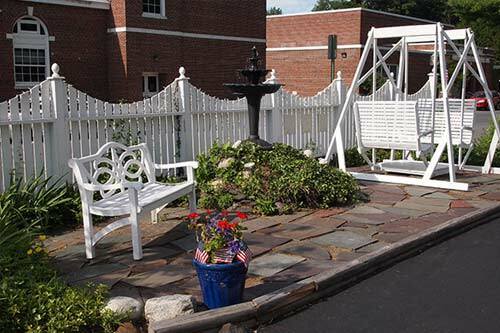 We are located on the Greater Glens Falls Transit Trolley route. 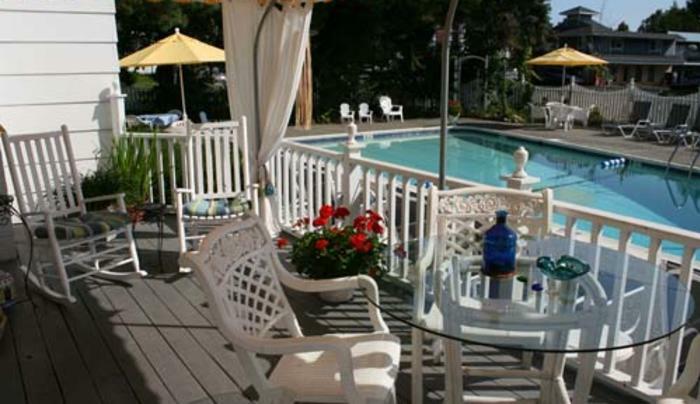 Make memories, stay with us.